Not a review from me, but from the folks over at Short Course World. 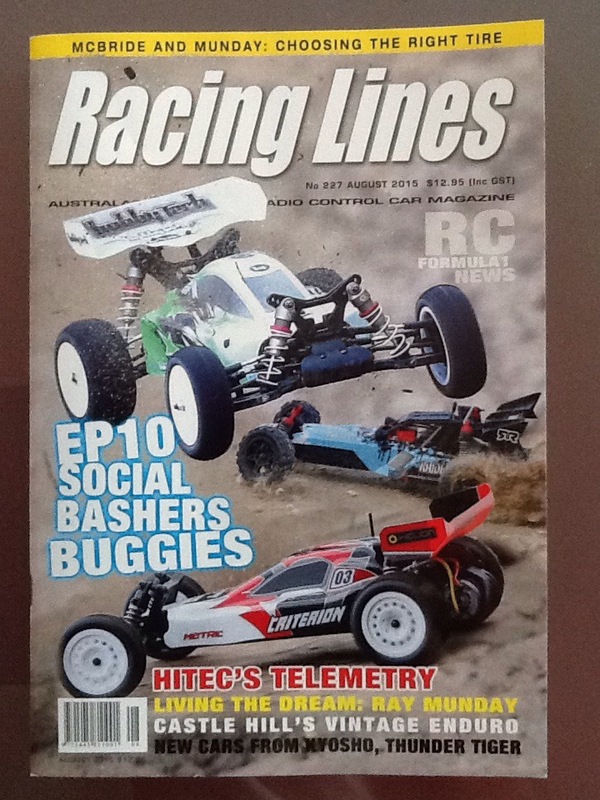 Ironically it is a RC10T that I have my hands on the moment to do some repairs on. Interested in the B5M Lightweight? Have a look at this thorough review to see what it’s all about! 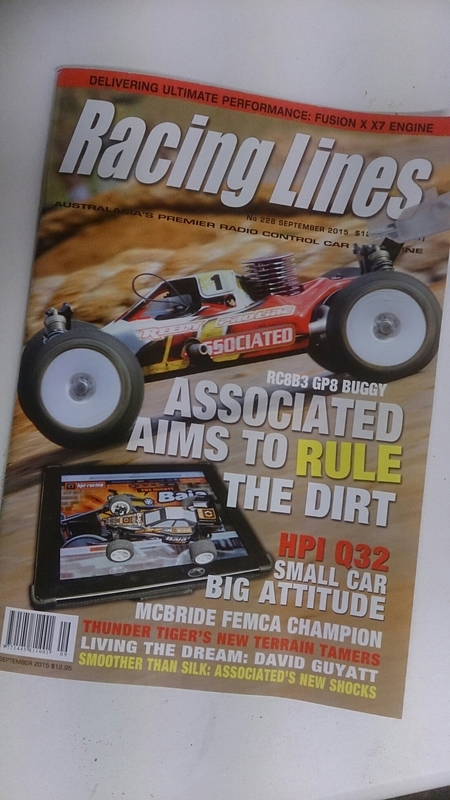 Edition number 228 is out now, and these are some of the articles you will find this edition. – News on the latest releases including off road terrain tamers from Thunder Tiger and tanks from Kyosho. – Of course there is also all the latest events and race reviews from around Australia. Yes, following on from the new RC8B3, is the electric version which, unsurprisingly retains the majority of the same components as it’s nitro brother. To be honest, it looks like a solid kit, and i am sure they will probe popular with racers everywhere! Ok, yeah, been a bit slack of late, I have been busy in my defence! So Losi have released some new vehicles, both interesting for their own reasons. Kick up dirt, sand and everything in-between with the Losi® Mini Desert Truck. This impressive 1/14-Scale Desert Truck takes one of the most recognizable brands in RC back to the desert with a truck that’s evocative of the annual Dakar Rally. This highly capable desert truck can handle nearly anything thrown its way with a powerful 4500Kv brushless motor and an uncompromising 4WD drivetrain. When you truly want to demolish your competition, the Losi Mini Desert Truck makes it easy to push the speed envelope with the ability to take a 2S LiPo battery. This unbeatable truck also comes with a podium ready pedigree thanks to a design geometry based on the Mini 8IGHT™ platform. Ok, so i am a bit late here, but better late than never i think.